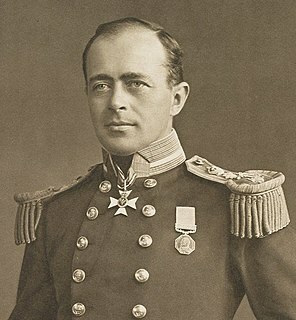 Edward Leicester Atkinson, was a Royal Navy surgeon and Antarctic explorer who was a member of the scientific staff of Captain Scott's Terra Nova Expedition, 1910–13. 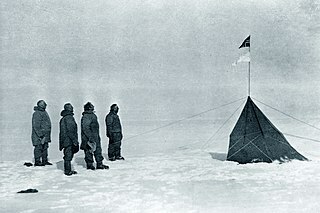 He was in command of the expedition's base at Cape Evans for much of 1912, and led the party which found the tent containing the bodies of Scott, "Birdie" Bowers and Edward Wilson. 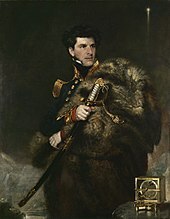 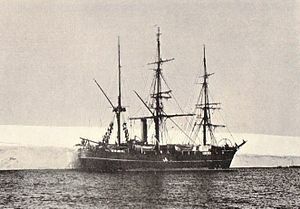 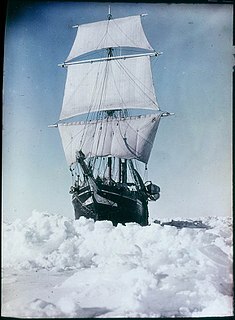 Atkinson was subsequently associated with two controversies: that relating to Scott's orders concerning the use of dogs, and that relating to the possible incidence of scurvy in the polar party. 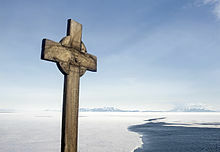 He is commemorated by the Atkinson Cliffs on the northern coast of Victoria Land, Antarctica, at 71°18′S 168°55′E.